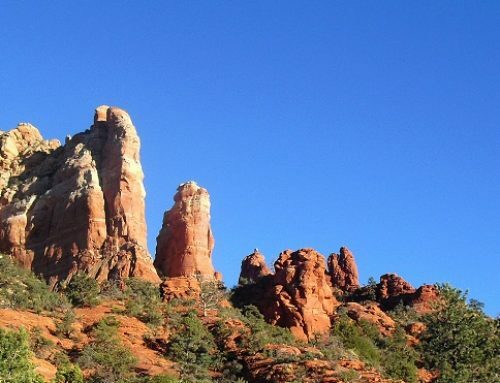 Wondering where to keep cool in Sedona this summer? 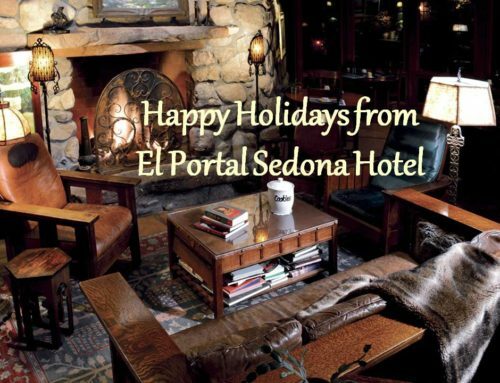 At El Portal Sedona Hotel we can help you. There are a myriad of ways to stay cool, and none better than at the flowing waters of Oak Creek in Slide Rock State Park. This natural water slide is recognized by Travel Channel as a top U.S. swimming hole. Mother Nature has patiently carved and smoothed a sandstone “slide” 80 feet long and 2.5 to 4 feet wide in some places, where you can swim, slide, and splash to your heart’s content. The invigorating waters of Oak Creek will not only thrill you but will keep you cool too! But Slide Rock is not the only swimming hole created by Mother Nature. A less populated natural swimming hole is The Crack, a section of Wet Beaver Creek. 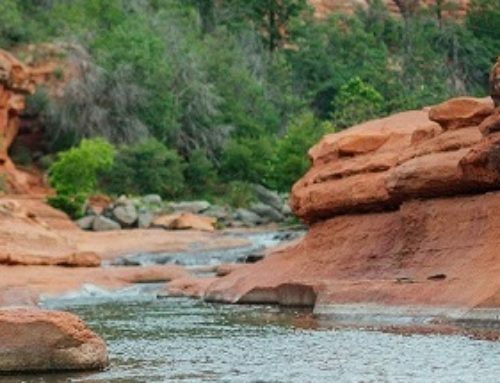 Located 18 miles south of Sedona, you have to hike in 3.5 miles to enjoy a refreshing dip! The thought of a 3.5 mile hike doesn’t thrill you? 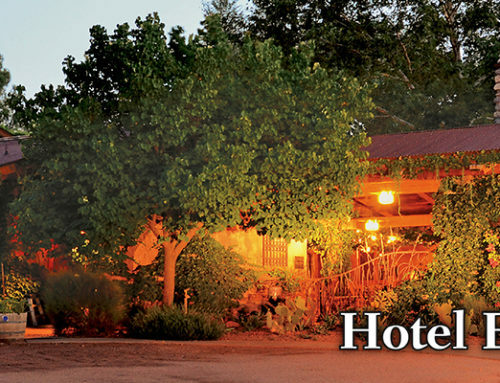 Well just two miles north of Sedona on SR 89 is Grasshopper Point. This lush oasis has stair-stepped cliffs that take you above deep, blue-green pools. The only way to get cool is to jump right in! So you’re thinking that’s it? Not at all, there’s Midgley Bridge known for its red rock beaches, and Red Rock Crossing with amazing views of Cathedral Rock. 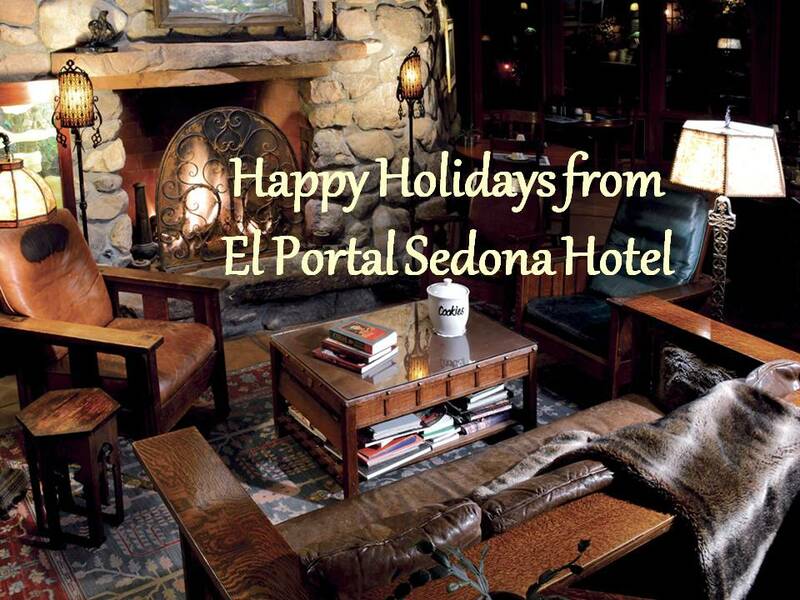 Come to Sedona, relax, have fun, enjoy, and “chill” out!